With the increased use of mobile devices by people and the exponential growth in the field of mobility, mobile app development has become the next big thing in the market of information technology. Since mobile devices have narrowed the communication gap and have emerged as a single device that fulfills every computing requirement, software companies are keen to develop applications that can help them remain in touch with the customers and keep them engaged with a wide range of facilities. Companies are now looking for tech savvy people who have the expertise to create various mobile applications on different platforms that are truly functional and successful apps. Talking about the most popular mobile app development platforms, the first thing that hits our mind after iPhone is Android, which is the hottest platform to work with. Today, outsourcing Android developers is on the rise across the globe as it is an open source platform and the developers don’t have any limitations that other platforms usually face. Software development companies are outsourcing their work to India as it is the best means to create applications with prime focus on IT expertise and quality. As organizations are moving at a fast pace towards digitization, mobile apps are also becoming an indispensable part and in most cases they prefer a specific platform for interaction and engagement with services and information. 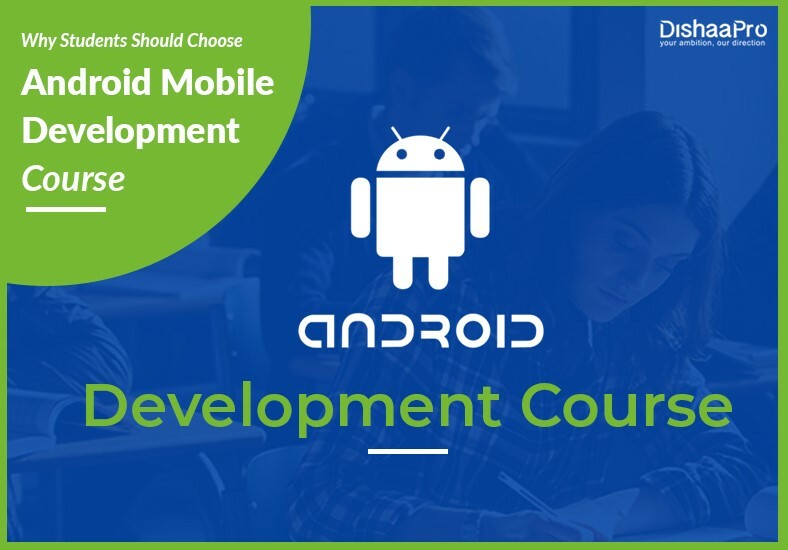 With demand for mobile app developers rising steeply, it is a great idea to join an Android development course where you can learn more about Java, deliver robust business apps for Android phones and integrate the apps with enterprise systems. The biggest advantage of choosing an Android training course is that it is an open source platform and some of its latest functionalities have become popular that include location based services where the app can trace the location of the customer via GPS. Cloud based service integration is also possible with Android and is also a reliable platform for ecommerce companies. Most business owners choose to develop their apps on the Android platform as they can easily deploy their apps on the Google Play store from where users can easily download the app within a few hours, compared to a few days for Apple’s App Store. In Google Play store, an app can be updated multiple times without any issue, which is not the case with App store. It is a myth that iPhone users are richer and affluent and are more likely to spend money on mobile apps. But, this is not so any more. Android apps have been found to be very profitable and the advertising costs are also comparatively lower on Android devices, which mean that the application can advertise to more Android users than iOS device users. The best part of Android is that it is easily accessible by developers having knowledge of Java and it has the potential to create some of the most innovative mobile applications. For students or professionals looking to maximize their chances of success in their career, targeting an Android course will mean success.